Shankman Honig Partner Peter Shankman, Flybridge Capital Partners General Partner Matt Witheiler and Jack Hidary of Agent 99 weigh in on startup Culinary Agents in front of CEO Alice Cheng. On Friday Dec. 12, Alice Cheng, CEO of Culinary Agents, will be appearing on FBN&apos;s Risk & Reward to discuss her idea for a professional job matching website for the hospitality industry. Cheng will be pitching judges Jack Hidary from Agent 99, Peter Shankman, partner at Shankman/Honig, and Matt Witheiler of Flybridge Capital Partners. Cheng previously spent several years in the food service industry before working in technology at IBM (NYSE:IBM). 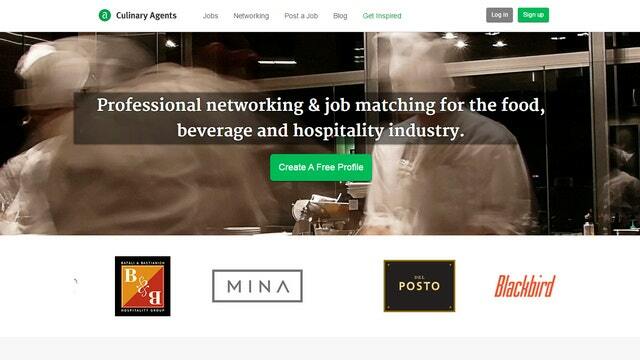 Culinary Agents is in the process of raising a $1 million seed extension, closing on Dec. 18.